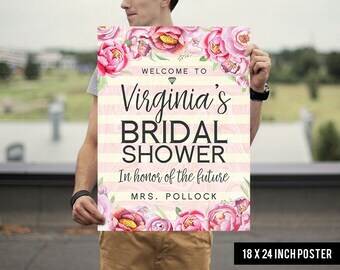 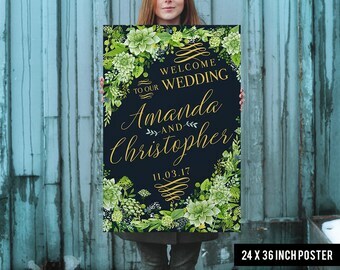 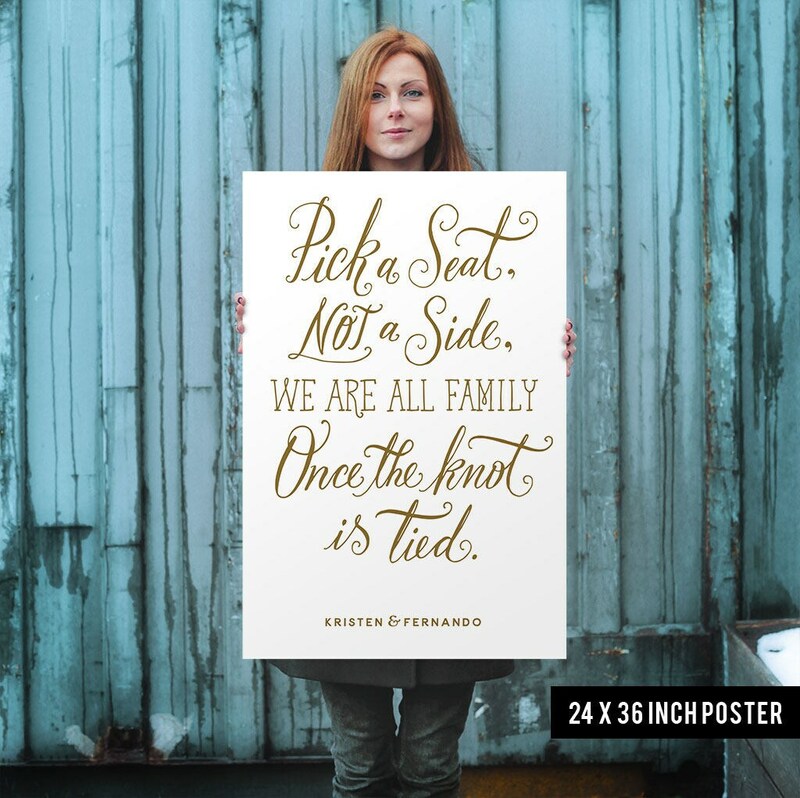 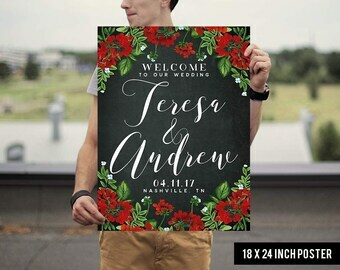 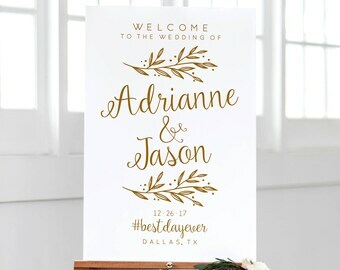 Welcome your guests with this elegant welcome sign! 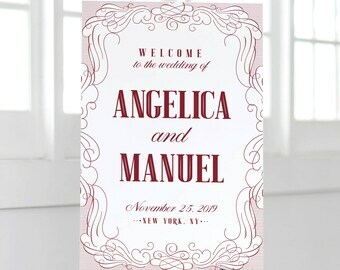 On the "note to seller" box at checkout, please send us the following information: names of the lovely couple, exactly as you want them to appear on the poster. 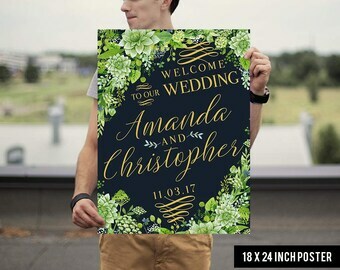 If not provided we will leave that space blank.